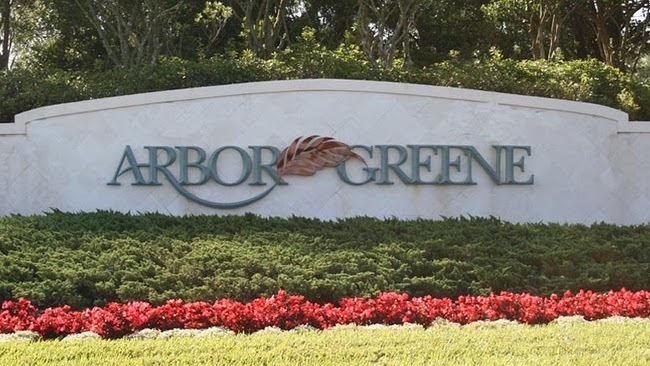 Arbor Greene is one of New Tampa’s amazing master-planned communities. This community sits at the pinnacle of nearly 600 acres of pristine Florida landscape located miles from the traffic and busyness of the city of Tampa. Arbor Greene, a gated community, provides peace, quiet and heightened security. These luxurious homes were built by six of Tampa’s most respected builders. Arbor Greene offers homes in a wide-range of styles from maintenance-free villas to personalized estate homes, laid out in fourteen distinct villages. As you enter this picturesque community, you’ll find meticulously sculpted landscapes and a lake-fed fountain. You’ll also feel secure knowing the community provides full-time, year round, security-controlled access. As you continue, you’ll discover some of Tampa’s finest amenities, including a $2+ million-dollar Community Club House and Athletic Center. Trust us, you’ll never be bored, as the community offers activities and programs for all ages. Members of the Arbor Greene community have full access to all the resort-style amenities of the Club House and Athletic Center — including a community meeting room, fully equipped fitness center, and locker rooms. The well-equipped fitness center offers state-of-the-art cardio equipment, circuit-based equipment, and free weights. If you enjoy group fitness, you’ll love the group fitness room, and joining others in Pilates, TRX suspension training, aerobics, Zumba and more. You’ll also have access to top-notch outside facilities, including True clay tennis courts with a state of the art below ground irrigation system that guarantees the court is always in optimal playing condition. And of course, when you need to cool down you can go for a relaxing swim in the resort pool. If you’re a serious swimmer, you can also enjoy a ultramodern Junior Olympic swimming pool. This one-of-a-kind pool can be enjoyed year round as it is heated in the winter and cooled in the summer. 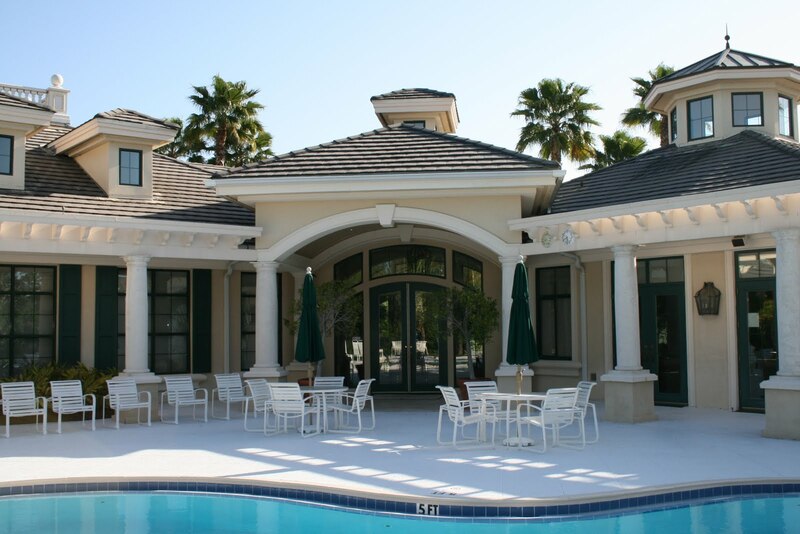 Arbor Greene is a spectacular retreat for your family, with plush Florida greenery, 11 family parks with play equipment, basketball courts, and picnic and barbeque areas. Plus, you can enjoy more than 595 acres of scenic nature trails with 90+ acres of walking paths and observation decks meandering around the many peaceful lakes. But you don’t have to drive far to access modern conveniences or Tampa’s and New Tampa’s best attractions. Arbor Greene is a short drive from I-75 and three of Tampa’s top rated public elementary, middle and high schools. Arbor Greene has everything you could want — beauty, serenity, nature, convenience, and a home for every lifestyle. Give us a call 813-431-2840 — We’d love to make your dream a reality! Team Bohannon has sold over 4800 homes in the Tampa Bay Area. Our experience, commitment, and unparalleled customer service ensures you find your dream home and have a great time during the process!